Every great brand, from the iconic global enterprises to the small startups that are changing the game, has six things in common. They are the six fundamental brand building blocks that lay the foundation and guide the path to a successful business. This book takes these principles, that have traditionally only been used to sell products, and reapplies them to people. Believing that people are the most valuable commodity on this planet, Merry Carole Powers, who has been creative director to some of the largest brands in the world, brings a deeper, more human perspective to help set us all up to more truly succeed in life. Equal parts business acumen and spiritual insight, this book reveals how to envision yourself as a valuable commodity, harness individual talents and skills in unique and purposeful ways, and bring more meaning to your career and your life. 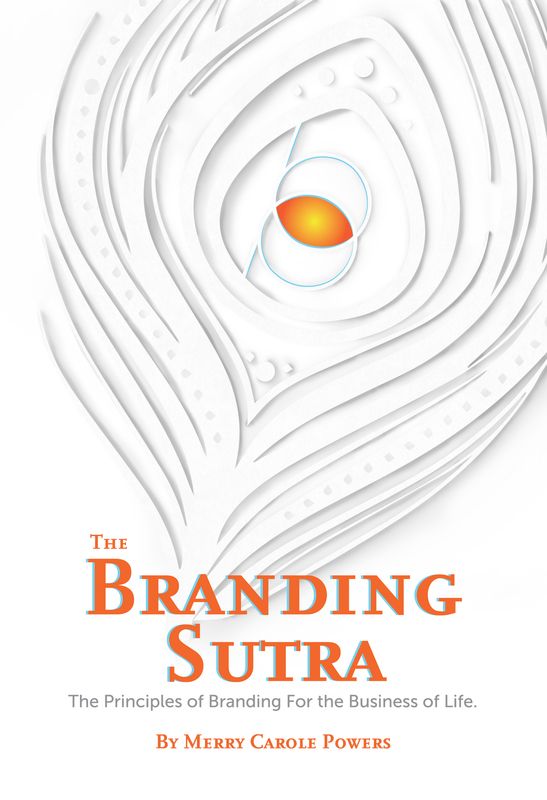 In a leveling of the playing field of success, the Branding Sutra repositions branding from a business tool into a life skill. Merry Carole Powers is a creative director, brand journalist, executive brand building coach and corporate social responsibility consultant. For nearly two decades she has worked with some of the world’s largest international advertising networks strategically creating global marketing campaigns for iconic American brands. She is the founder of Branding Powers, an executive brand coaching firm that builds meaningful, successful brands for people and companies and The Impact Pod, a consultancy that positions businesses to make a profit in a way that profits the world. For more information, visit brandingpowers.com and theimpactpod.com.